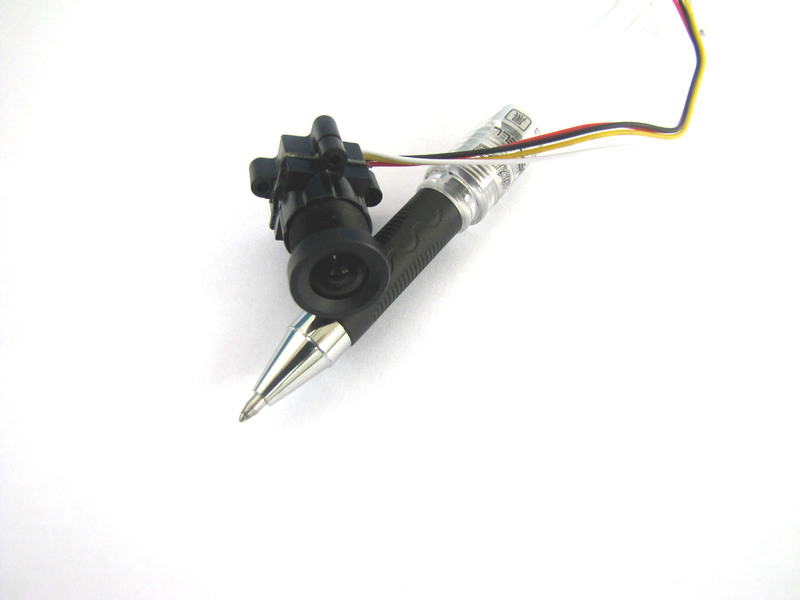 Want to pick up the video camera that designed with small size, but high stability and ultra long working life? 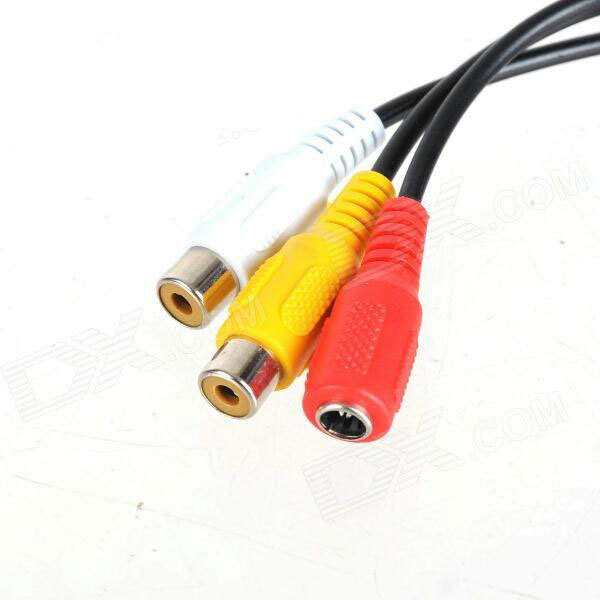 Then just here this 520TV Lines Mini CCTV CMOS Video Camera you are viewing here is such kind of mini video camera device. 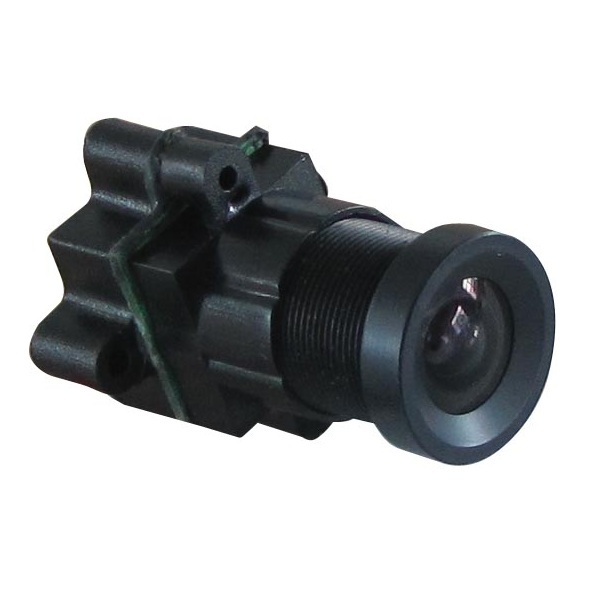 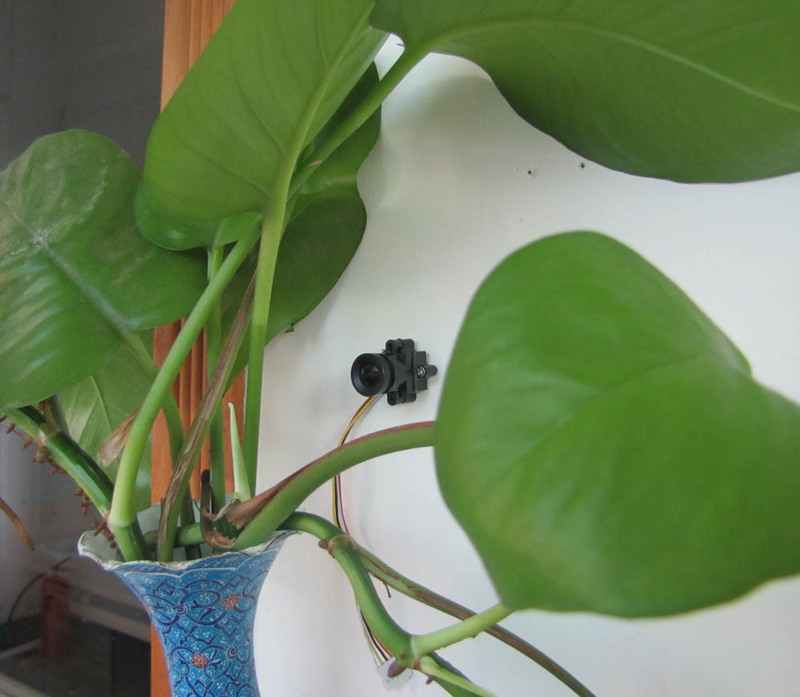 Firstly, this video camera owns video camera small size and 8g light weight, and also because of the design of the two screw holes(screws provided), this mini video camera is easy to install into the ceiling, wall, cabinets, equipments, etc. 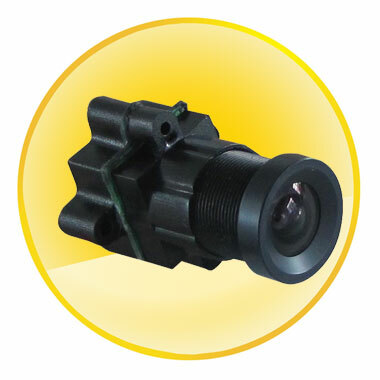 Besides this mini CCTV CMOS video camera also owns high sensitive CMOS sensor, which has excellent video function and very low illumination, if so this high resolution video camera can see clearly in almost complete darkness and this mini CCTV CMOS video camera owns 30 degree view of angle for precise image, like text, logo, etc, which can record clear detail of image. 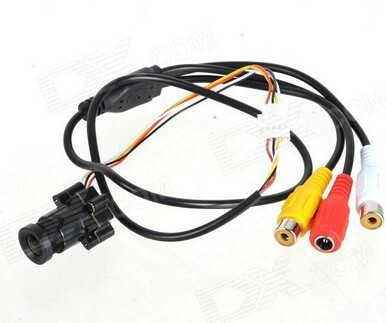 In addition, this mini CCTV CMOS video camera also owns day & night dual mode auto switch, CMOS sensor generation IV +DSP chip offer true color & HD video design as well. 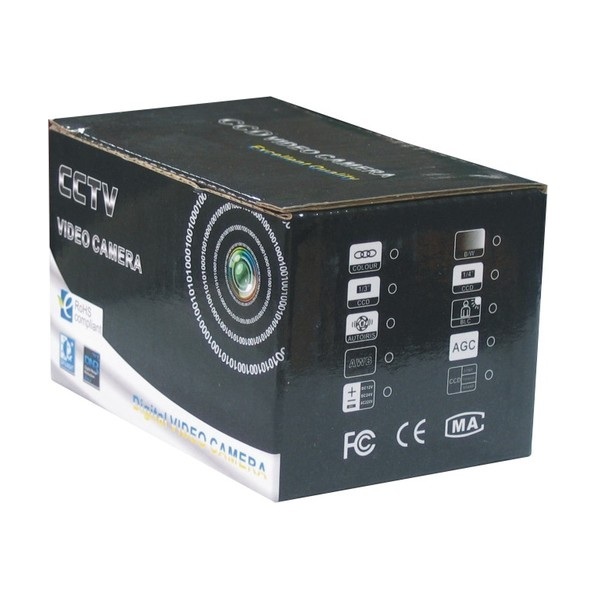 And for more details and specifications of this high resolution video camera, then you can just come here and gain more useful information via the following content.